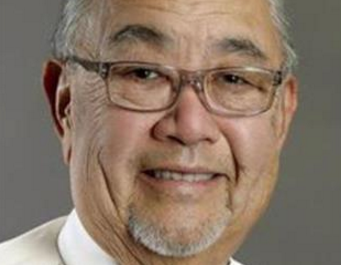 Representing over 120,000 educators throughout California, the California Federation of Teachers (CFT) has endorsed former Assemblymember Warren Furutani for State Senate. The CFT is the first statewide union to endorse in the 35th Senate District, making its support especially significant. In addition to CFT, Furutani has been endorsed by the Los Angeles Police Protective League; American Federation of Teachers AFT College Guilds 1521 and 1521a; International Longshore and Warehouse Union Locals 13 (longshore workers), 63 (marine clerks), and 94 (foremen); International Union of Operative Engineers Local 12; International Union of Painters and Allied Trades District Council 36; Teamsters Locals 396 and 911; United Food and Commercial Workers International Union Local 324; and United Steelworkers (USW) Local 675.